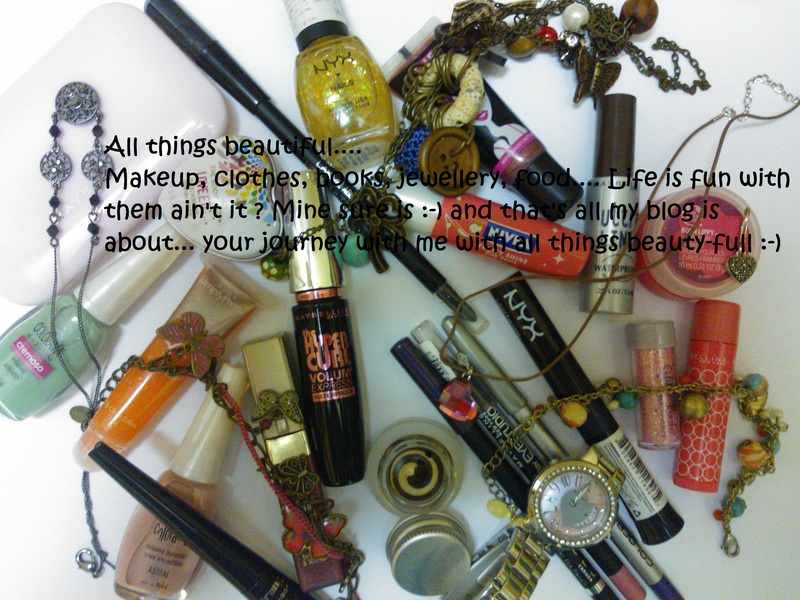 Oct1October 1, 2012 • By Poorva • This entry was posted in love, my life and tagged beauty, beauty-fullJourney, blog, hobby, makeup, passion. Bookmark the permalink. Very well written information. It will be beneficial to anyone who usess it, including me. Keep doing what you are doing – looking forward to more posts.